Free Yoga in Rockland this week! 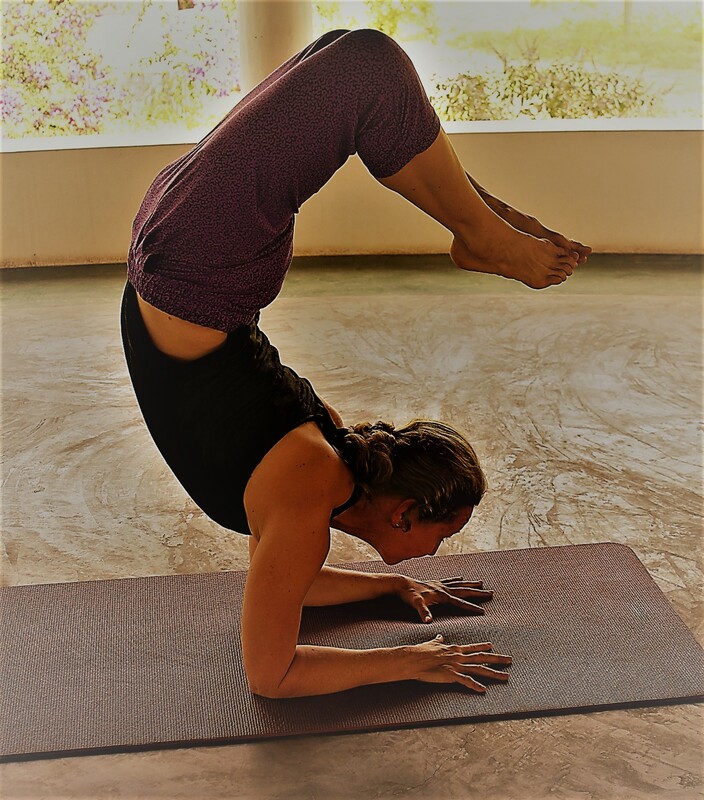 Calling all yogis in midcoast Maine! Free yoga is on offer this week at the Dancing Elephant in Rockland; this is an event not to be missed! In celebration of my new teaching schedule at the Dancing Elephant, we're inviting anyone who has even a passing interest in yoga to come sample my new class offerings:…Read more Free Yoga in Rockland this week!